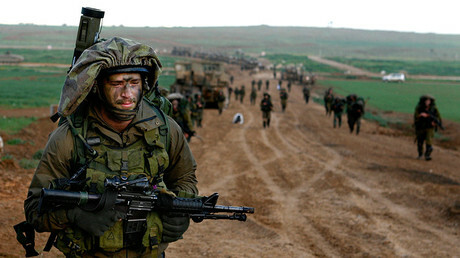 Suicide was the leading cause of death amongst soldiers in the Israel Defense Forces (IDF) in 2016, surpassing the number killed in the line of duty, according to data released by the country’s army. 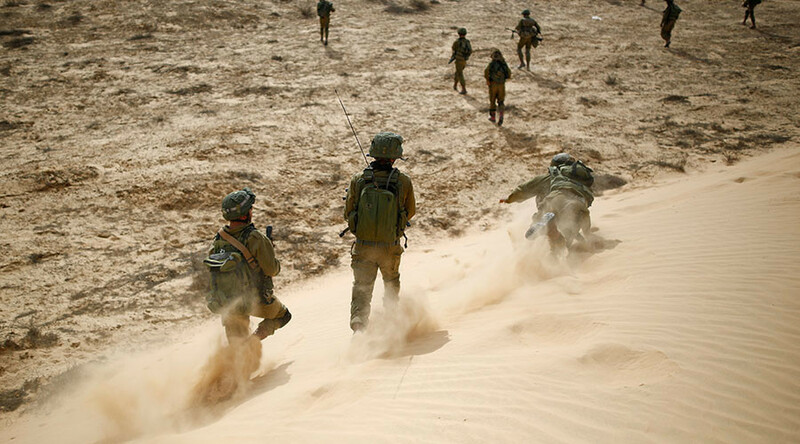 Of the 41 troops who died last year, 15 took their own lives, a senior official within the IDF’s Manpower Directorate announced on Sunday, as cited by The Times of Israel. However, the deaths are still being deemed “suspected suicides,” as investigations are still ongoing, Haaretz reported. All of those who committed suicide were male. Twelve were conscripts, two were career soldiers, and one was a reservist. The number of suicide victims last year was the same as in 2015, when suicide was also the leading cause of death among soldiers. Fifteen also lost their lives to suicide in 2014, though it was not the leading cause of death that year. The official noted that “weak” populations, such as new immigrants, were not over-represented among those who committed suicide – a change from previous years. In 2015, three soldiers of Ethiopian origin took their own lives. He went on to say that soldiers are more vulnerable to depression during the holidays, and so commanders are asked to verify their soldiers’ whereabouts at that time, especially those who are known to be experiencing emotional difficulties. New officers are also reportedly being trained on how to identify mental distress. In addition to the alleged suicides, four soldiers were killed in operations, nine in on-base accidents, seven in car crashes, and six of illness or other medical reasons in 2016. Another 43 were seriously hurt over the course of the year, the official said. There were five more deaths overall in 2016 than in 2015. Several IDF soldiers have already lost their lives in 2017, including four who were killed when a Palestinian truck driver rammed his vehicle into a group of people near the walled Old City of Jerusalem on Sunday.